Something a little different was in the works for New Years this year. I wasn’t exactly feeling the whole “getting drunk and staying out way too late” thing that has happened the past however many New Years. I had a three day weekend off from work and no school, so naturally a short little trip was in order. Fortunately a friend was in the same boatso we decided to go hang out in Salida for a change. 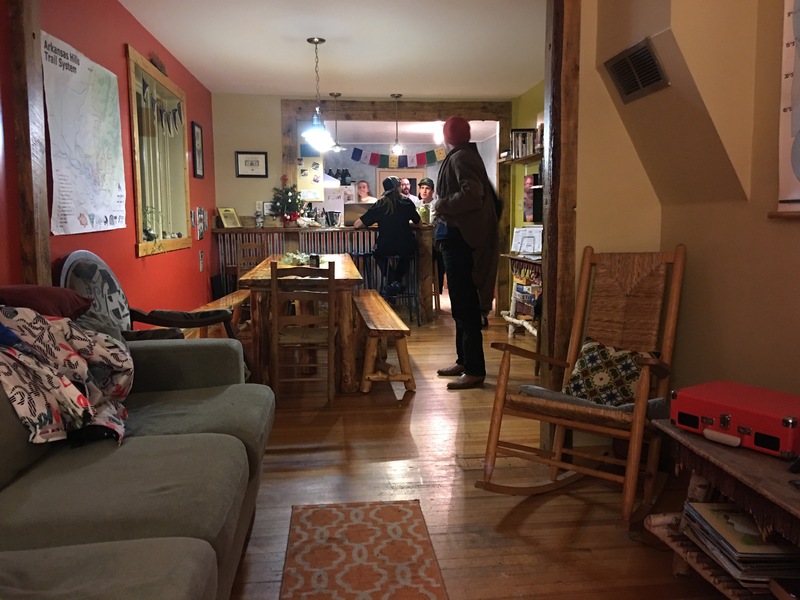 Although it was abnormally warm for January, in the upper 50s in the day and only in the mid-30s at night, we opted to stay in a hostel in Salida. 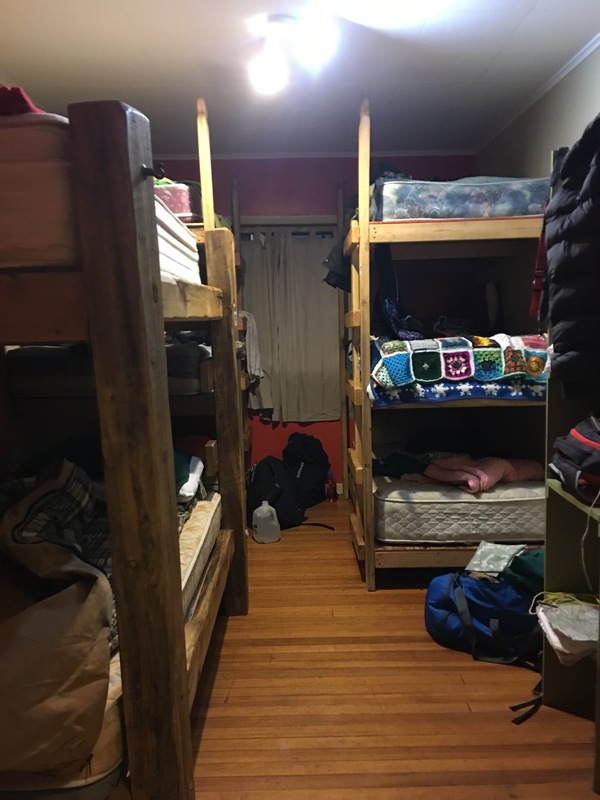 For those who aren’t familar with hostels, hostels are often a cheaper option as opposed to a hotel, and often feature primarily communal lodging. Hostels are definitely for the more adventurous and social. Most have a combination of a large bunk room (the cheapest) or private rooms for comparable prices as a hotel. The bunk rooms are most often coed, but sometimes gender-segregated. Hostels are great for meeting fellow travelers and have an overall less-flashy and more casual feel than hotels. 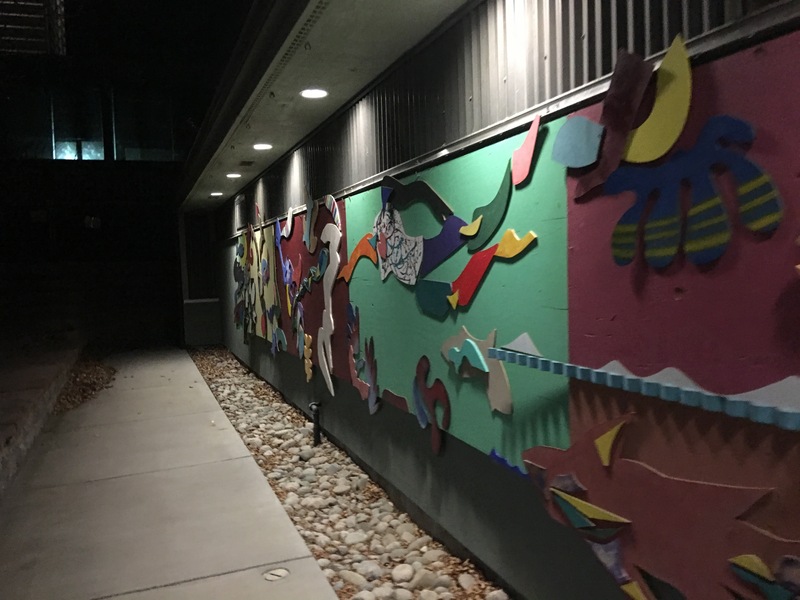 Salida is a cool little place with a surprising amount to do. It’s not a tourist town like Vail or Brekenridge or Glenwood Springs. In fact, Salida hardly feels touristy. 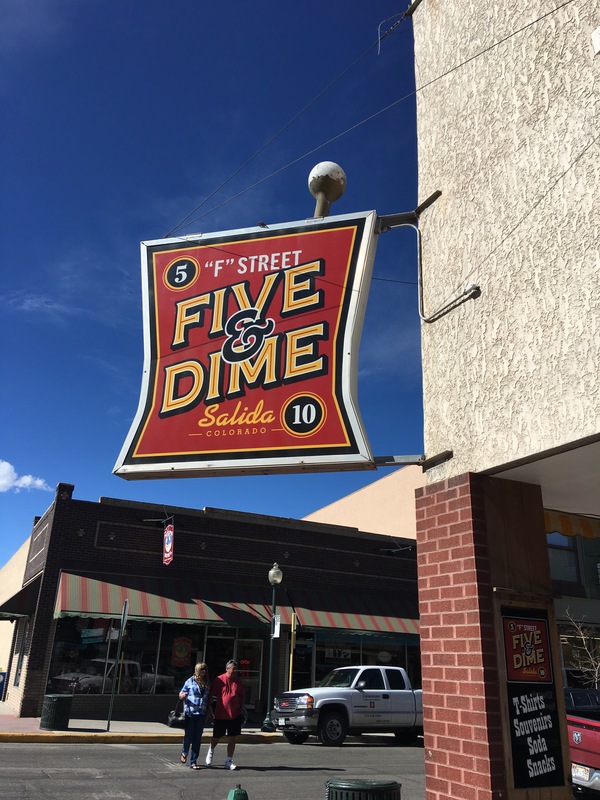 Nestled at the south end of the Arkansas River valley, Salida lies roughly east of the junction of U.S. Highway 50 and U.S. Highway 285. To the west on U.S. 50 is Monarch Pass. Expansive views of the Collegiate Peaks dominate the entire western side of the Arkansas River valley. If you’re ever in Salida, definitely stop at Amica’s pizza. Seriously the best ‘za you’ll ever find. Locally sourced too with an in-house brewery. 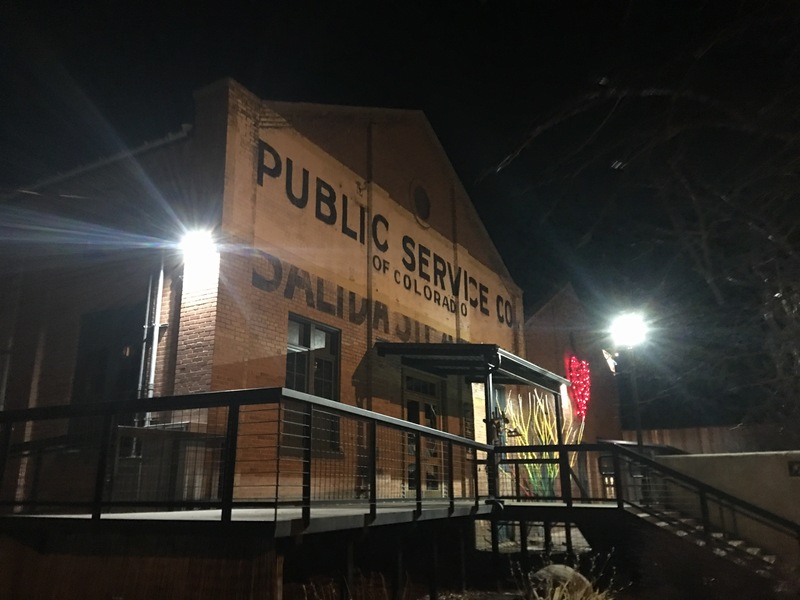 On New Years Eve in Salida, naturally you’ve gotta explore the town at night. A notable event that occurs in Salida annually is the Vapor Trail 125, a 125 mile mountain bike race over technical terrain and with over 17,000ft of climbing. You need to submit a ride resume before being approved to participate, as the route is not for the faint of heart. 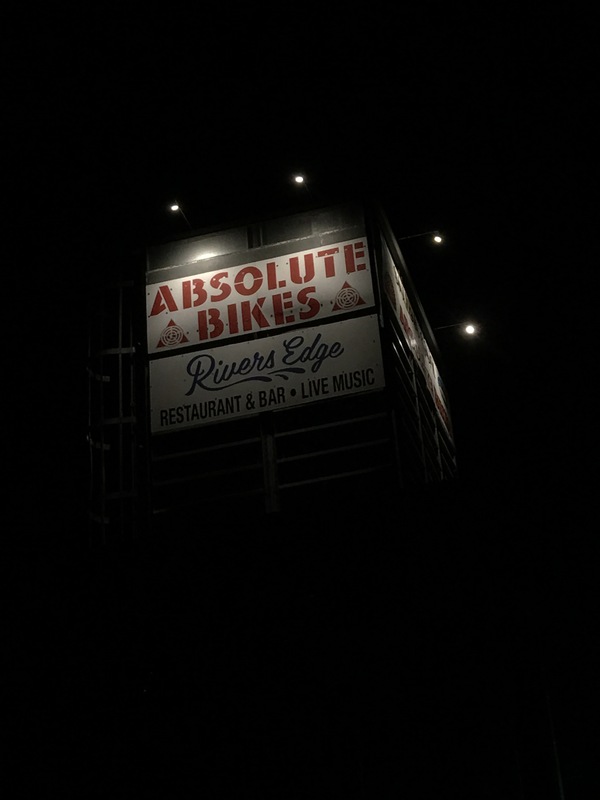 It is a 24 hour race, with riding at night. A primary and secondary headlight is required for all bikes, as riders expect to spend 8 hours of darkness riding on mountain singletrack. During the nighttime portion, only one aid station is available. The race starts at 10pm, with the fastest riders finishing late morning the day after and most finishing early or late afternoon. 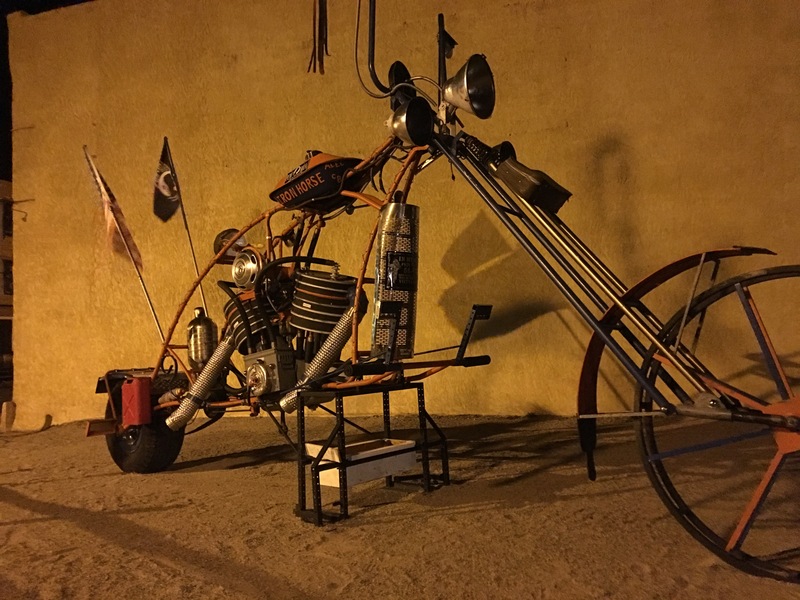 According to veterans of both the Leadville 100 and the Vapor Trail 125, “The Vapor Trail is like riding two Leadvilles in a row, and one of them is at night”. 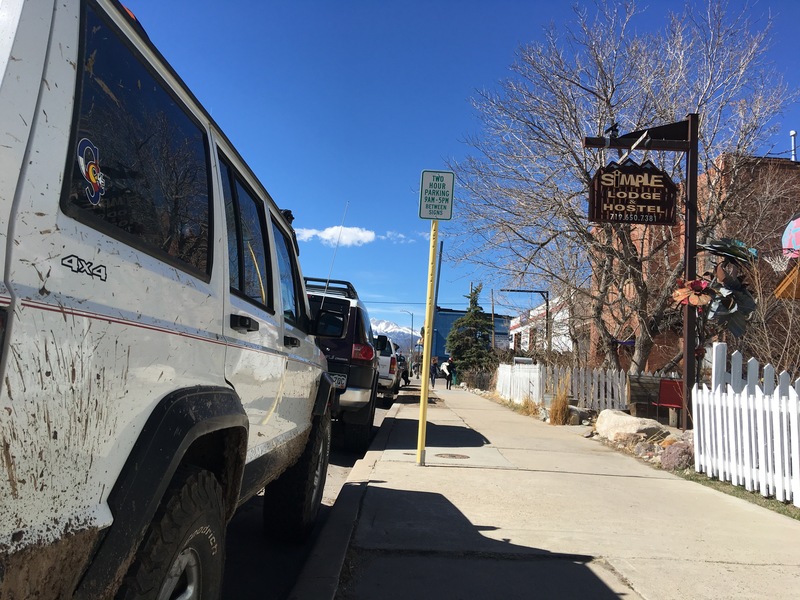 Salida is a humble little mountain town with a lot to see and do but surprisingly untouristy. Definitely an underrated destination.